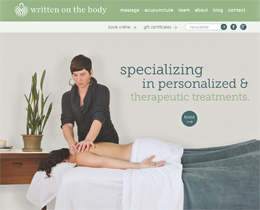 Modern Interface is proud to reveal the new branding and launch of the new website for Written on the Body Massage and Acupuncture! Written on the Body is a caring and comfortable place dedicated to the healing arts. 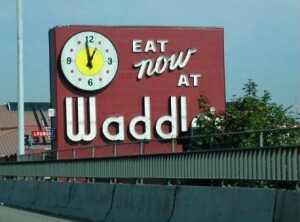 They are located in Northeast Portland on Alberta street. Check ’em out!